Using the power of the TRNG Lara can now be teleported instantly in game without reloading your level and without a load bar appearing. It is done by using the flipeffect Lara. (Move) Move Lara in LARA_START_POS with <&>OCB value in (E)way. 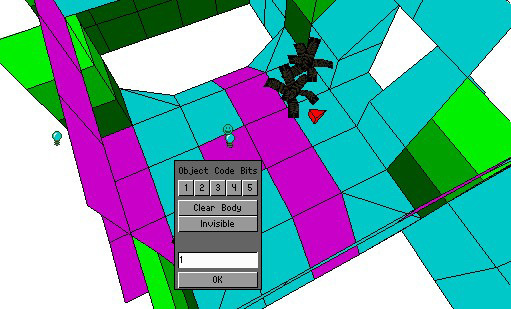 You place a start position nullmesh at the place where you want Lara moved to, enter an OCB number and then choose this start position nullmesh in the appropriate field of the trigger menu for this flipeffect. This is much easier than it sounds. 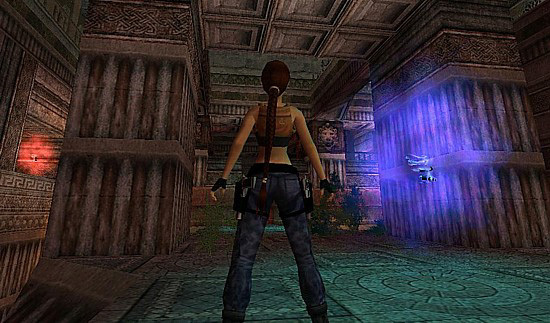 This is where Lara is going to be teleported from and where we will place our flipeffect trigger. Note that in the Timer Parameter of the Set Trigger Type box we pick the relevant LaraStartPos which has an OCB value of 1. 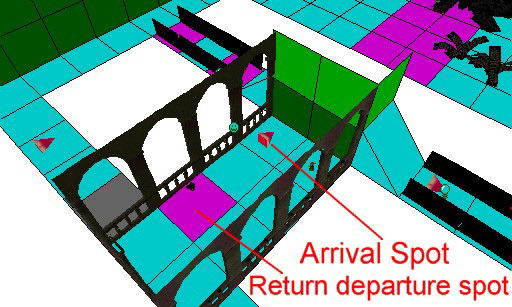 This is where Lara will be transported to and where we place our LaraStartPos nullmesh. On arrival Lara will face the direction the blunt nose of the nullmesh is facing. For each teleport you would require a separate LaraStartPos with a different OCB value. 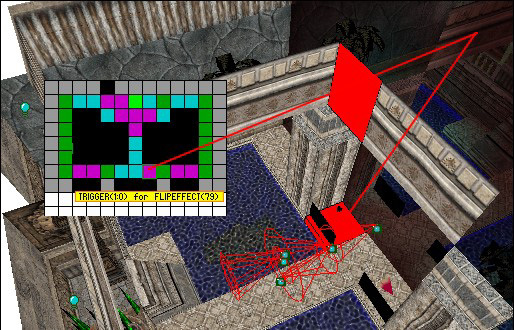 To make teleports jump back and forth in either direction another LaraStartPos would have to be placed on a separate tile adjacent to the original teleport trigger and the return flipeffect trigger placed somewhere beside the arrival LaraStartPos nullmesh. And this is how it looks in game in The Museum, where the teleports were coupled with mist effects of different colours to indicate where each teleport was placed.